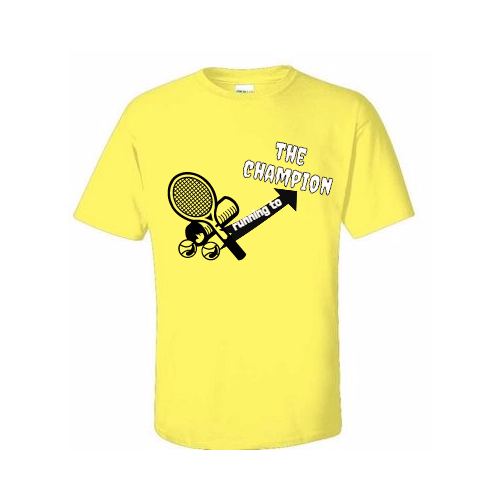 Customize Tennis club apparel online and get bulk discounts. 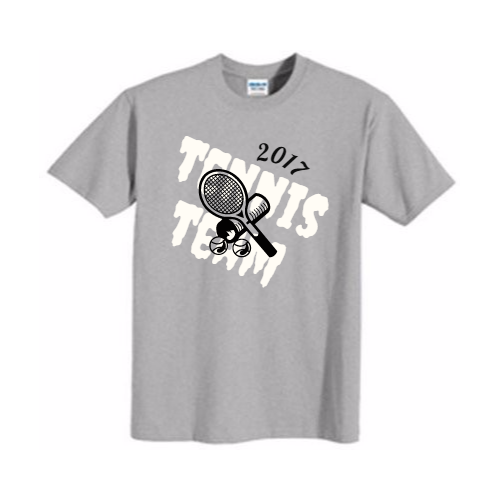 Try our Easy to use designer to add your artwork, photos, or text to your Tennis tshirt . 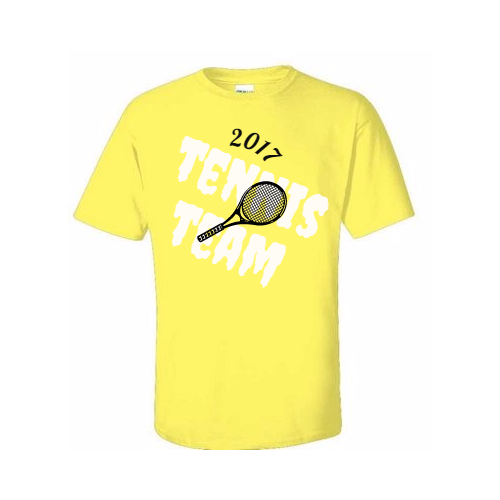 Design something unique for yourself, Your Boys or Girls Team, school, company, tournament or team! No minimum quantity. Choose your product and customize it in minutes. No Hassle Exchange & Return Policy!